Non smoking house / No pets allowed! 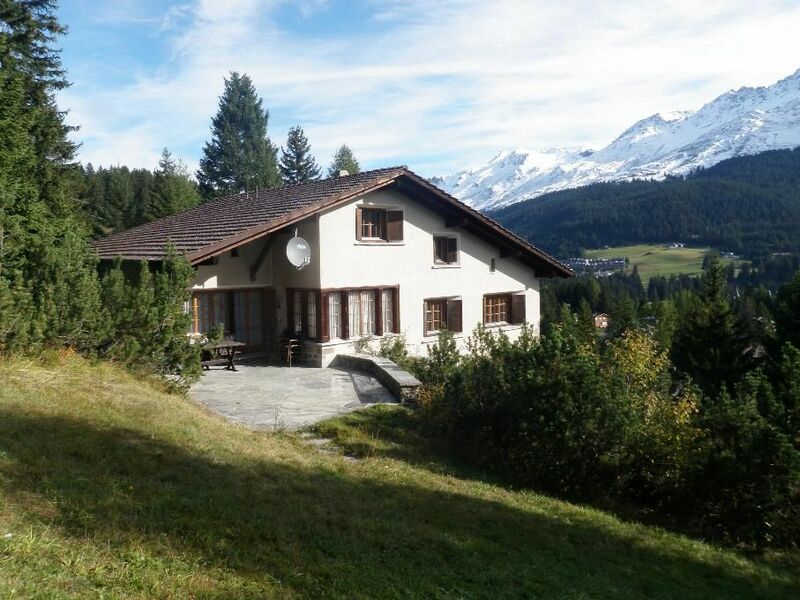 In Lenzerheide in the western district about 1 km from the village center on a side road accessible by car. Slope with stunning views of meadows, forest and village, south-west facing residential area. From the holiday home you can reach the nearby Val Sporz - Tgantieni chairlift in 5 - 10 minutes. Val Sporz is located at the starting point to the extensive ski resorts of Scalottas, Danis and Stätzerhorn. In the evening you can effortlessly ski back from the slopes to the holiday home. The house can be reached all year by car. For the public Val Sporz-Strasse and the district road Voa la Sponda, however, the use of snow chains may be necessary in extreme snow conditions. In front of the house you can drive into the garage.